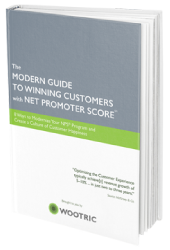 Net Promoter Score is a powerful and easy way to get a temperature check on your customers. 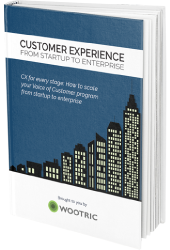 And Software-as-a-Service, like any business, can benefit from customer listening. Leverage user data to segment your responses into groups that are useful to your business so that you understand the context of the feedback — perhaps by user type, size of company, cohorts, or engagement…these will vary. Mobilize your promoters, fix your detractors issues, and educate your passives–they are the low hanging fruit. Ensure a mechanism to follow up with respondents: a physical resource to reach out, or an integration with other tools that you use (customer service, marketing) to incorporate them into a bigger process. Many of us are used to feeling unheard, so when a company does make an effort to acknowledge us, the goodwill can go a long way. Do this on an ongoing basis so you can track your NPS period to period. But there are some differences to consider when deploying NPS for SaaS. We work with many SaaS companies on their NPS measurement approach. Here are our top 3 recommendations to drive a stronger implementation of your NPS program. 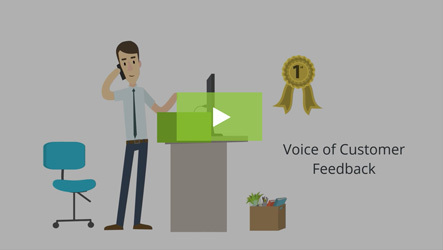 Feedback is in context – fresh and relevant, which can yield more specific, actionable feedback. NPS is ‘always on’ — delivering a valuable daily pulse on how your customers are feeling. Asana is an awesome example of how this can drive huge value by keeping a rigorous focus on the customer. Their PM’s check NPS responses on a daily basis: What’s a typical day like for a product manager at Asana? 2) Measure NPS continuously to stay agile. SaaS products typically iterate frequently with product and content. Failing to track NPS on an ongoing basis means you could be missing critical feedback. Eric Ries tells a great story of a crisis at IMVU that convinced him that the most important thing to do with your NPS score is to track it on a regular basis: Net Promoter Score: an operational tool to measure customer satisfaction. 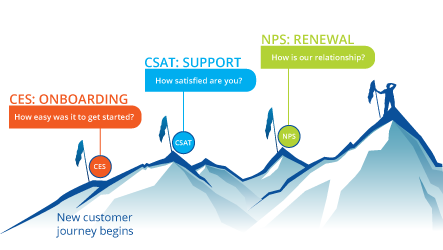 For SaaS, NPS is an insurance policy. To be clear, this doesn’t mean oversampling. It means getting new feedback everyday from different customers, and evaluating it on a rolling basis. 3) Distinguish between engaged and churned users. You need to use a different methodology (other than ongoing in-app NPS or perhaps even NPS) to reach churned users. Measuring NPS for your SaaS product on churned users will result in invalid responses as their impression of your product are likely stale. The bottom line: Software-as-a-Service businesses are at their core an excellent platform to gather rich user information. NPS measurement and management can and should fit into this experience. 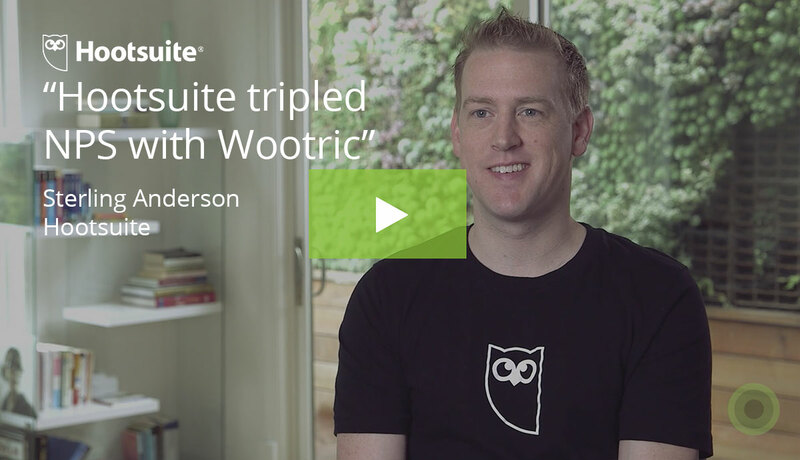 Jessica Pfeifer, Co-founder of Wootric, has on-boarded and coached over 100 businesses on in-app measurement of Net Promoter Score.